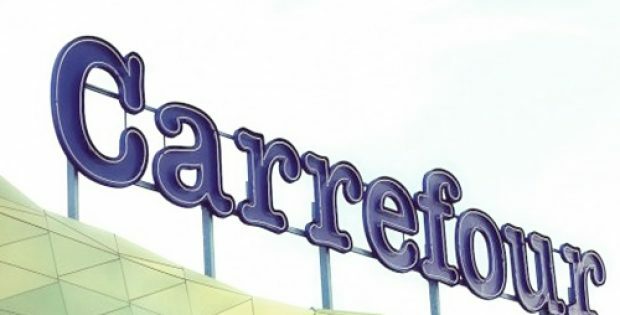 French retail giant Carrefour, which runs stores in over 30 countries, has reportedly made it to the headlines for incorporating a Hyperledger-based blockchain food tracking system in its Spanish network. As per trusted sources, the food tracking solution will be developed by U.S. tech major IBM, to track the free-range chicken brand ‘Calidad y Origen’ which happen to be raised in the north of Galicia deprived of antibiotic treatment. According to sources close to the development, the tracking process involves each package in the Spanish network to be marked with a QR code that offers detailed information about the chicken’s birth, packaging date, and type of nutrition, etc. Carrefour stated in a press release, how blockchain is a key piece of technology for supply chains since it offers great transparency and enables customers to review the entire distribution process. In the ensuing years, the company is seeking to increase the use of decentralized technologies, while employing them to all food from its product line Calidad y Origen. According to sources familiar with the development, the retailer had previously tested blockchain tracking for its poultry in France in early 2018, indicating interest in decentralized solutions. Back in October, the retailer had announced it was joining Food Trust, IBM’s blockchain-based program launched in 2016. Since IBM began testing Food Trust in August, it has seen many major retailers and companies such as Nestle SA, Walmart, and Unilever NV join the program, claim sources. Other companies with large supply chains have always preferred blockchain to increase transparency, reduce time spent on food delivery, and minimize costs. For example, American retailer Walmart adapted a farm-to-store blockchain traceability system to keep track of its leafy vegetables. In a similar way, U.S.’s salad chain Sweetgreen has reportedly made plans to track its salads. Furthermore, the world’s four largest agriculture firms, commonly known as ABCD, adopted blockchain and artificial intelligence to create an autonomous post-trade execution process for grains and oilseeds, which otherwise accounts for an extremely manual and costly part of the supply chain, cite sources.